Remember the wonderful games of Pikes and Knuckol club, the game Stik io has similar graphics and rules, only you use pens and pencils instead of spades and spears. Eat food and defeat the enemies. Your weapons will increase each time. The main goal is to survive as long as possible. Enjoy and share with your friends! Some tips for the game, you can use acceleration to catch up the enemy. Acceleration is restored gradually, so try to use it at the right time. The game developer is Replay Entertainment. The game is available for Android and iOS Mobile devices. 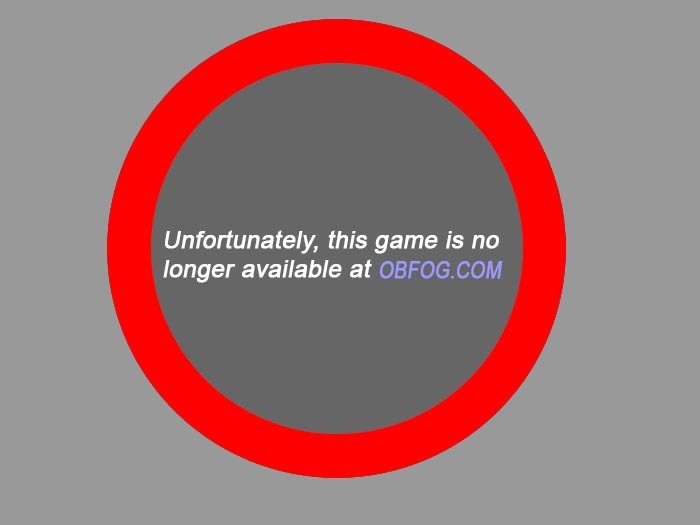 Play the game in full screen mode at OBFOG, watch the video walkthrough. Use your mouse to move and rotate your hero. Left mouse click to attack. Space bar to speed up.